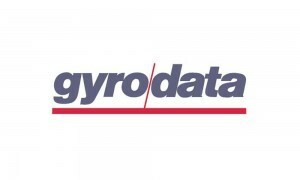 Please join us in welcoming new member company Gyrodata Incorporated. Gyrodata Incorporated is a provider of high accuracy wellbore placement technology for the global oil and gas industry. The company’s gyroscopic wellbore surveying, logging and directional drilling technologies are designed and manufactured in-house. Gyrodata has offices in approximately 50 countries, which enables the company to provide its world-class tools and services in every major strategic market in the world. Robert Trainer III is the President of Gyrodata in Houston, Texas. If you know of a company in the oilfield that would benefit from PESA membership, please contact Peggy Helfert at phelfert@pesa.org.